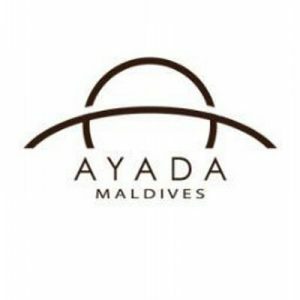 Ayada Maldives is a private island resort offering a truly luxurious retreat with a genuine Maldivian style! 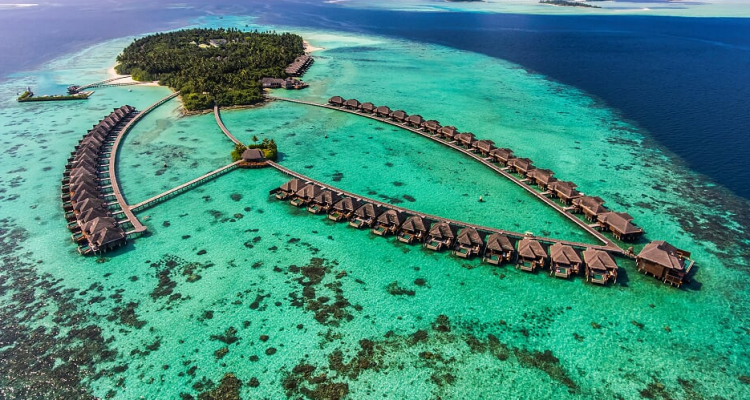 Traditional thatched-roof water-villas stand on stilts over the resort’s peaceful lagoon, while beach villas offer absolute privacy amid tropical greenery alongside powder-soft palm-lined white beaches. Food lovers can explore the six restaurants, while those seeking complete relaxation will find their haven in the large spa which boasts a Turkish Hammam and eight private treatment villas.